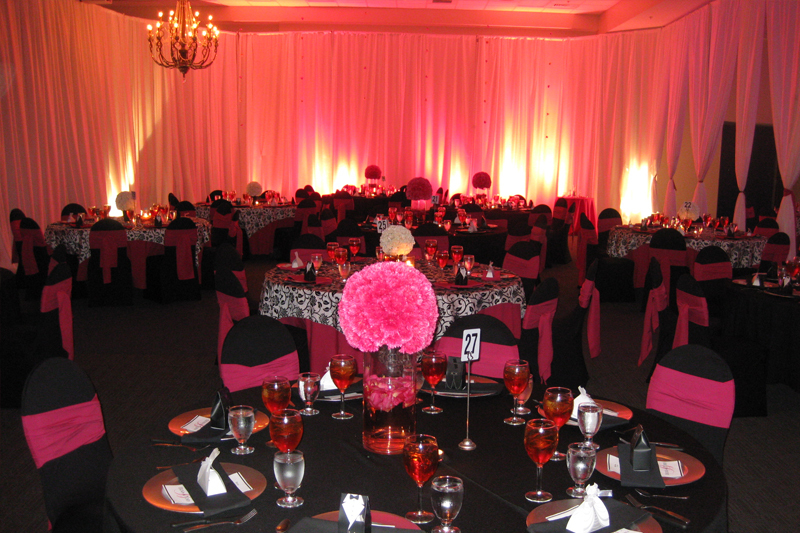 The Aggie 101 or Pride 103 is 2,061 square feet and accommodates 70 – 200 guest based on setting. 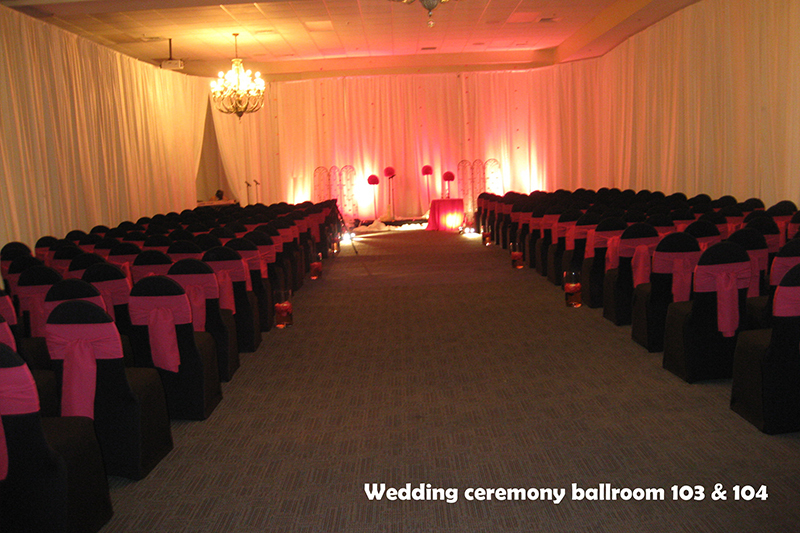 It also accommodates 200 guest for a free flow reception. It also features a wireless internet and elegant dimmable chandeliers on a 12-foot ceilings (floor-to-ceiling). The rooms are equipped with a built-in screen that has the ability to broadcast in HDTV as well as LCD projector. 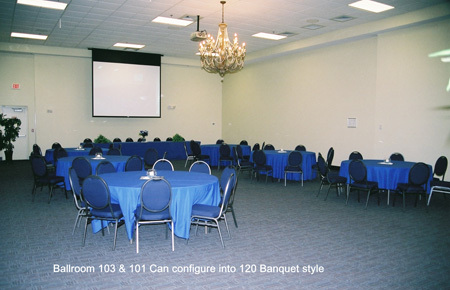 Being visually stunning with audio visual capabilities, this is an elegant setting for weddings, receptions, bar mitzvahs, business meetings, banquets and other events in Greensboro!